Welcome to BhamStands! Let’s do something great in our Community. 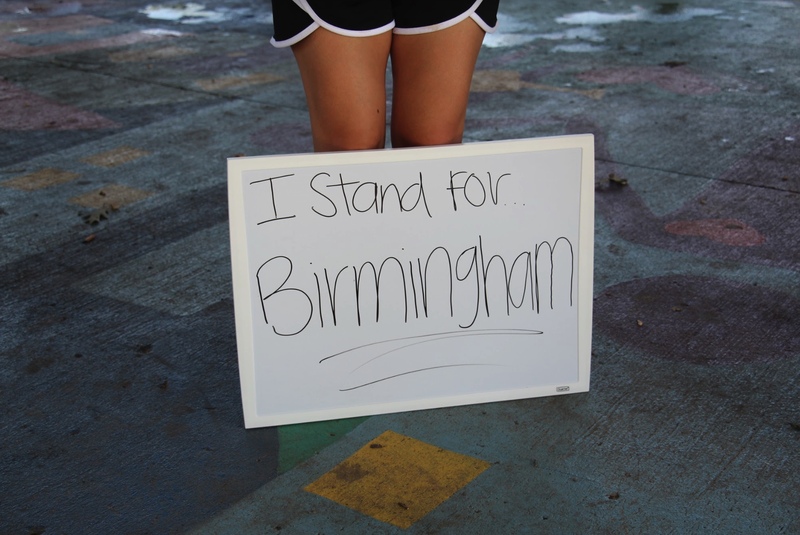 If you or your organization would like to get in contact with BhamStands or be featured on our page, please leave us a comment! 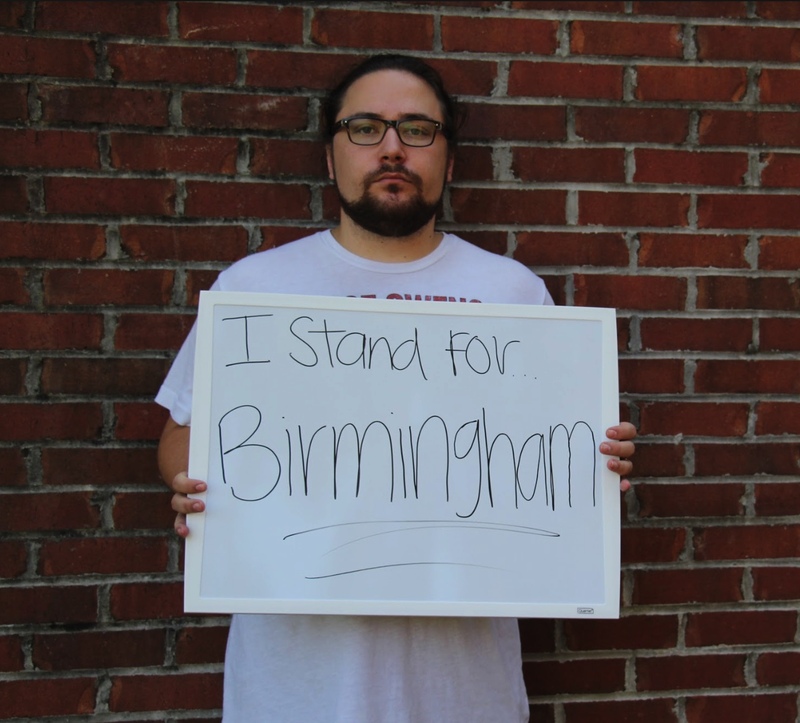 Get your BhamStands gear here! 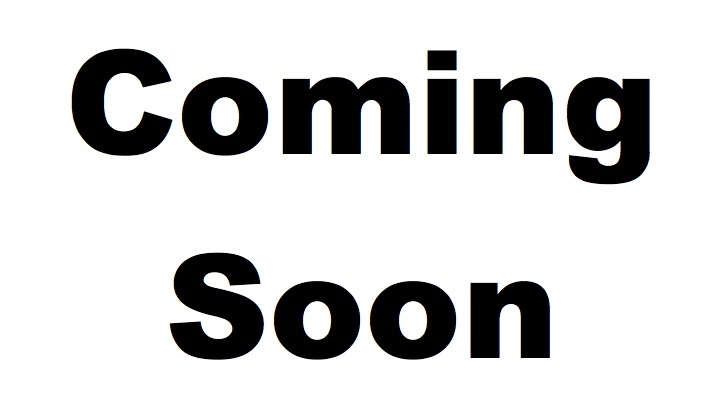 – Merchandise coming soon! !